Ahhhh! 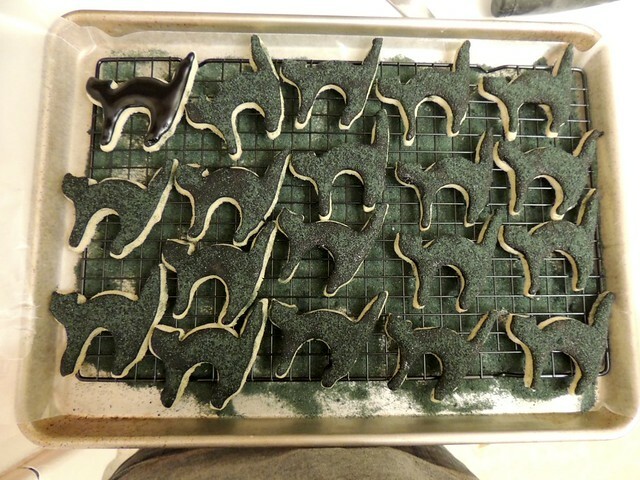 I love the cat cookies! xbox gold free games and get all amazing offers from Xbox.